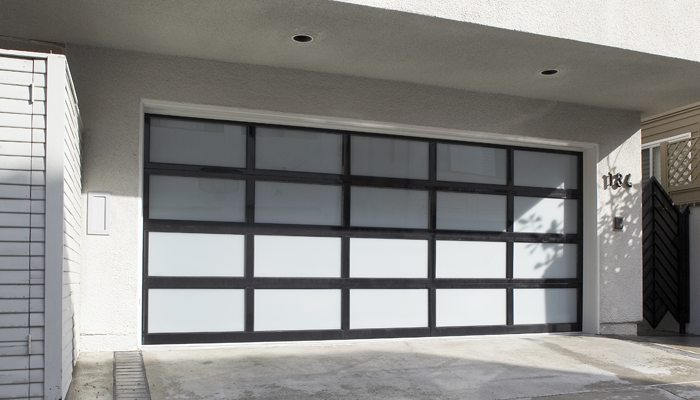 Our aluminum garage doors make an excellent choice for the modern home owner. 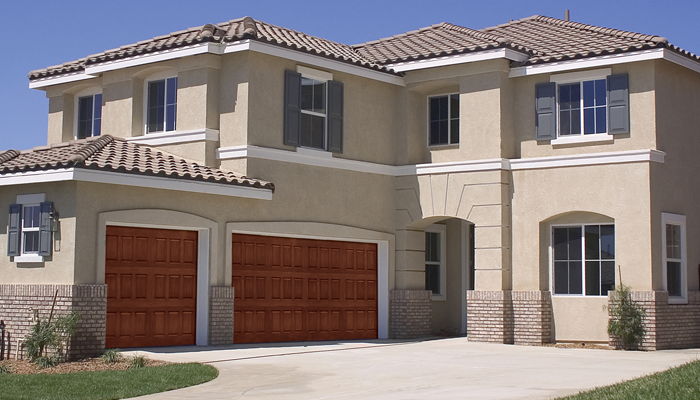 Traditional steel doors provide the durability you desire at the most affordable price. 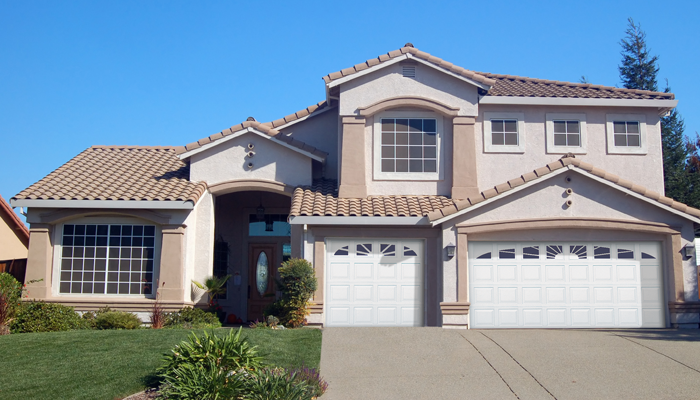 Our most premium insulated garage door is the Thermacore®. 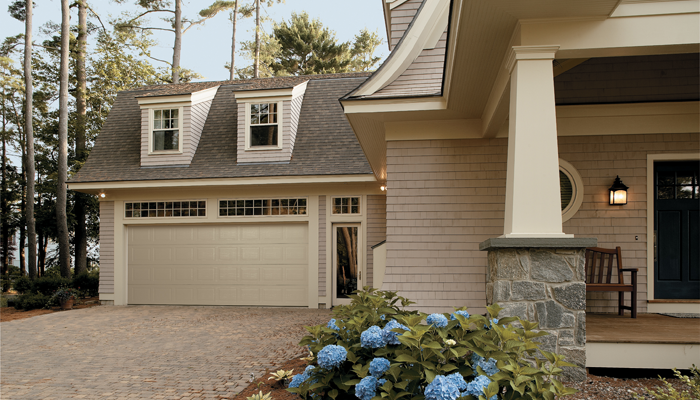 Select from a rail-and-stile or flush design for your wood garage door. 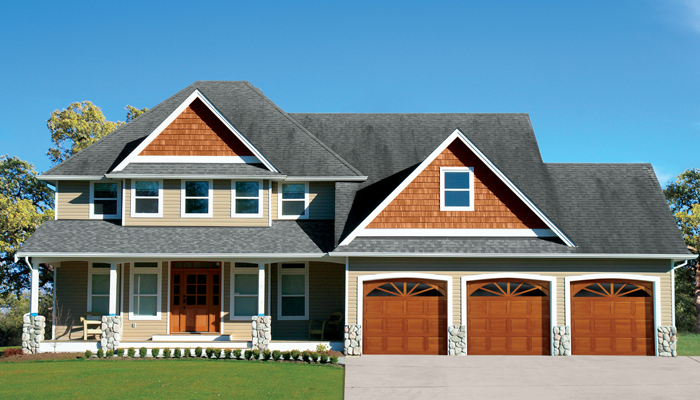 The possibilities are endless when you custom design your own wood garage door. 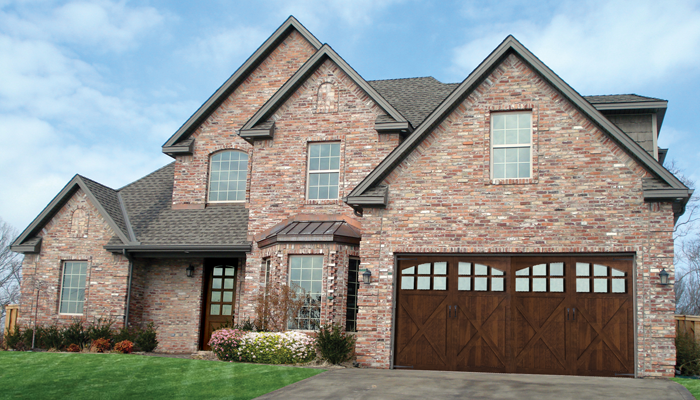 Our fiberglass doors look like wood garage doors but offer lower maintenance. 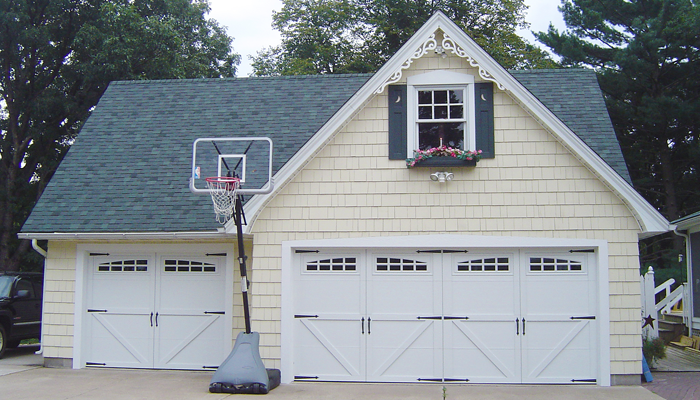 Insulted steel garage doors made to resemble a hand crafted wood garage door. 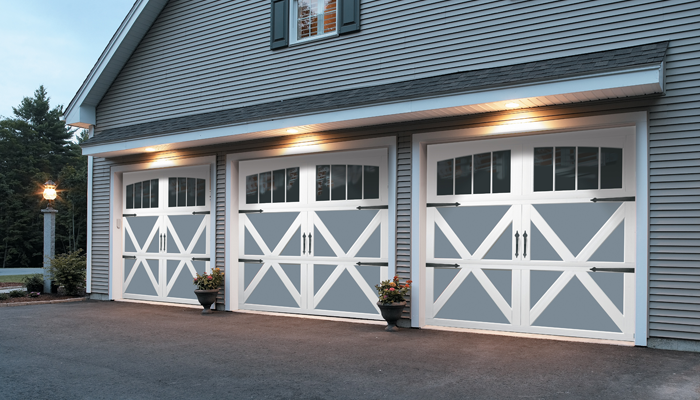 These steel garage doors provide durability along with the beauty of wood garage doors. 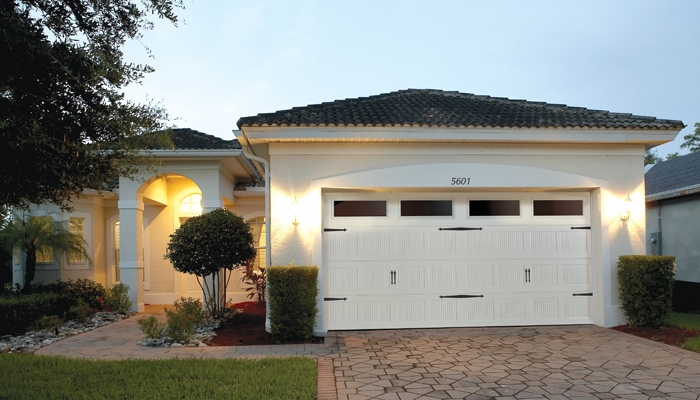 Minimize rust and dents with the durability of a Durafirm Collection® garage door. Copyright© Overhead Door | Authorized Distributor for the Overhead Door brand.